Stop the searching! This is it! 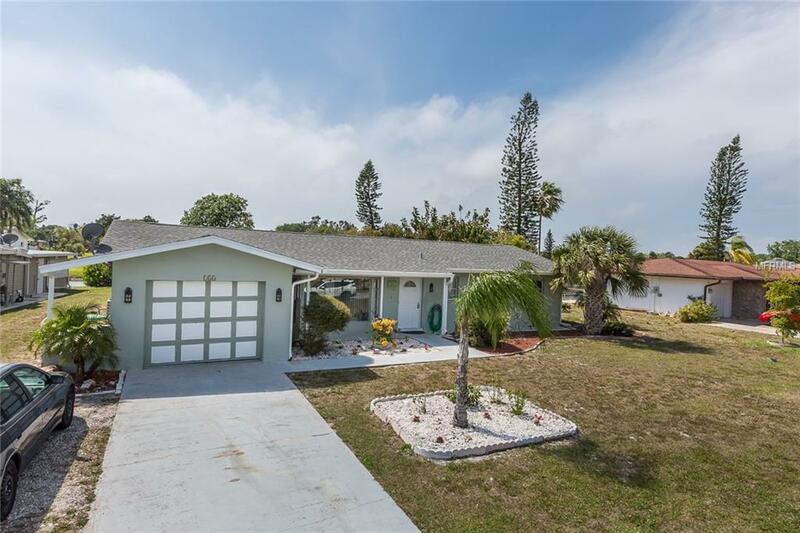 In the beautiful golfing community of Rotonda West you will find this very spacious move in ready 3 bedroom 2 bathroom 1 car garage Pool home. 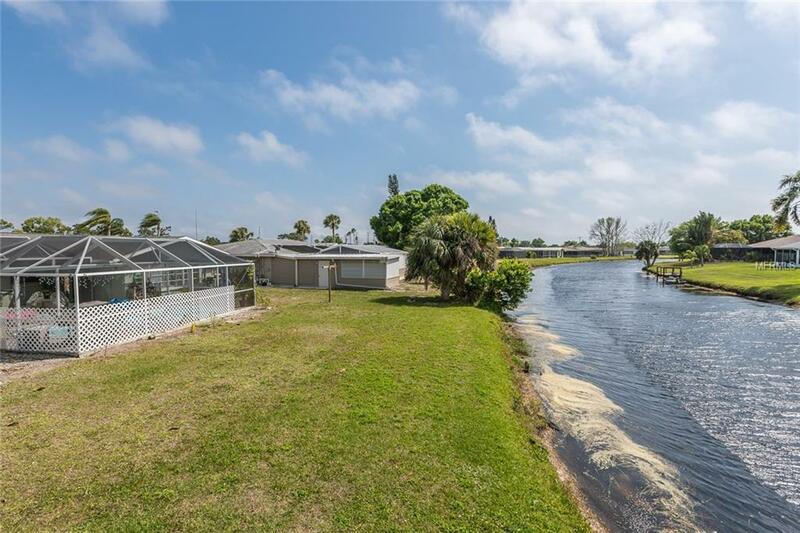 This home sits on a lovely canal where you can fish from your own back yard. 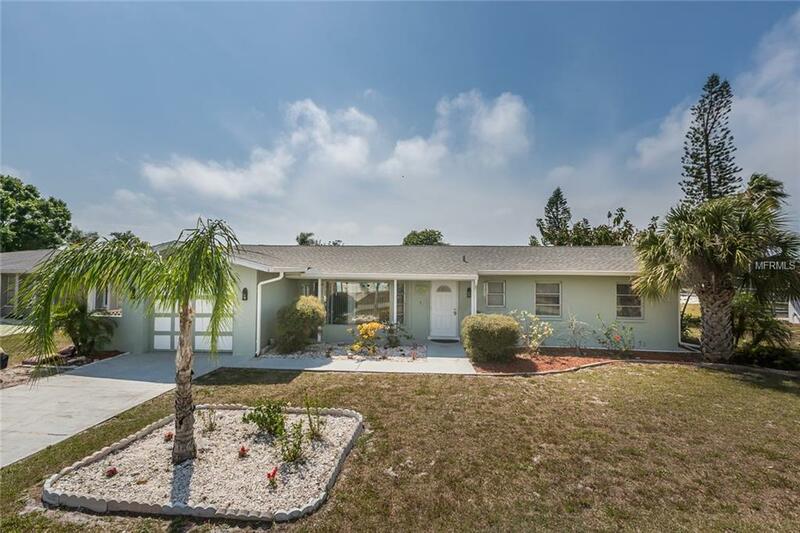 Some great features of this home include: an updated Electric panel and new Roof in 2017, a breakfast bar and tile back-splash, and tile floors in the kitchen. Rotonda West has 5 golf courses for the Golf enthusiast and there are several shopping and dining options. 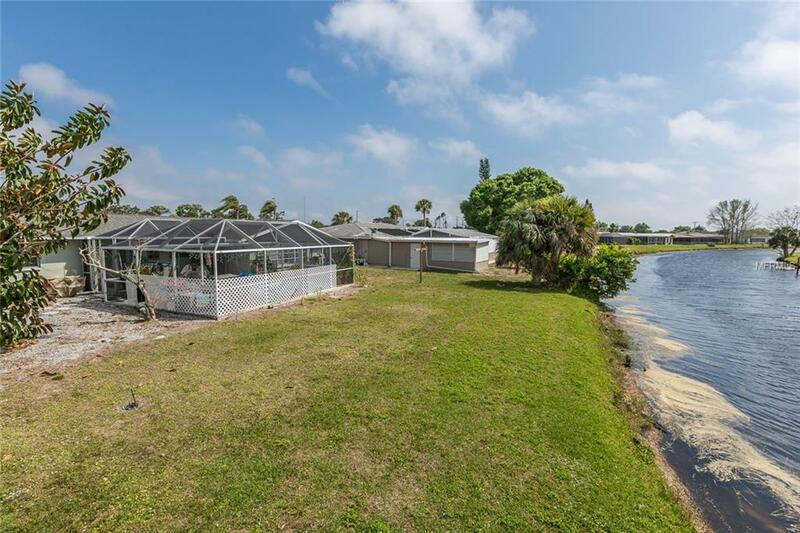 The Gulf Beaches and world class fishing are just a quick 10-15 minute drive away. Call today for your private showing.